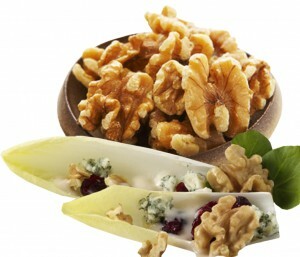 John Sigona’s dried fruit and nut selection of the week is raw shelled walnuts. Our raw shelled walnuts from Hollister are considered a “super nut” packed with incredible health benefits. We haven’t put them on special like this since last summer so now’s your chance to load up. Furthermore, here are just some of the great nutritional benefits of raw shelled walnuts, which is why I personally love them so much.